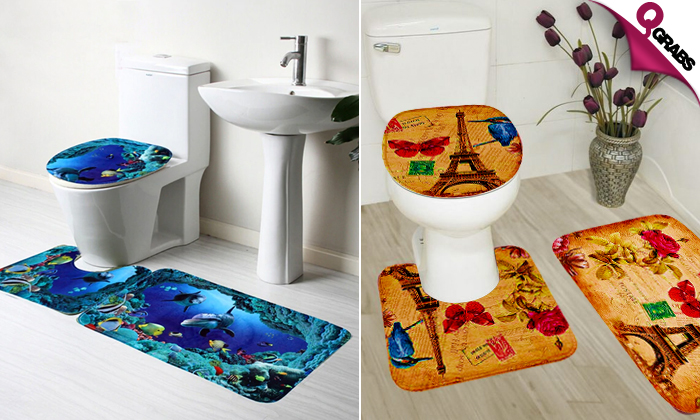 These mats will liven up your dull bathroom. 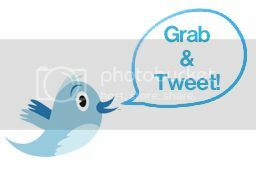 Memory foam mats for the softest step out of the shower or while you’re brushing your teeth. 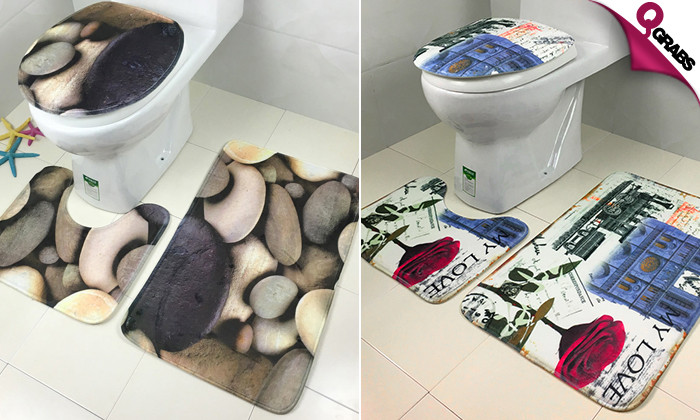 Every set comes with – 1 floor mat, 1 pedestal mat & 1 toilet lid cover. All 3 are made of polyester with a PVC mesh bottom. With up to 47% off, Add color to your bathrooms!